← Save some Sawbucks: Sizzle with a Solar Stew ! Spouse needs One (1) Thrift Store Bargain copy of “Les Diners de Gala” Urgent! As any readers following my blog know, my cookbook collection has taken on a life of its’ own (it did so some time ago, actually), even forcing my spouse and I out of our former residence a few months ago, in order to make room for the expanding collection. 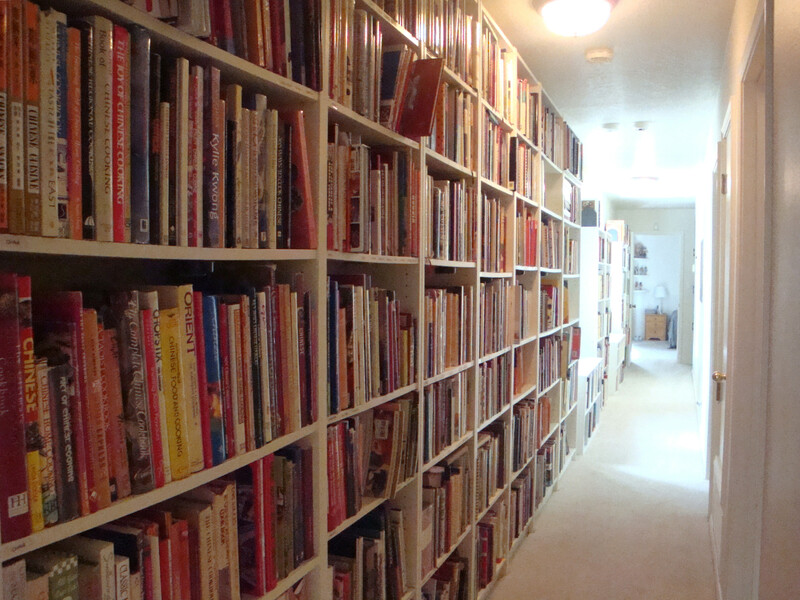 Now, I find myself a mere 115 cookbooks short of 5,000, with the current tally at 4,885. Part of the 4,885 collection….another move is NOT an option! I told my spouse, when I was nearing the 2,000 mark that I would cease and desist, when I achieved that number of volumes on my shelves. In my previous cookbook collection, when I was selling vintage cookbooks on eBay, I had purchased a large lot of cookbooks from a lady in Oregon. 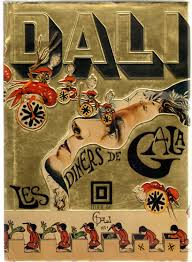 Among the many treasures was a copy of “Les Diners de Gala”, by Salvador Dali. A few months later, I was able to sell it for $200, unsigned of course. As this was the most expensive cookbook I had ever come across at the time, I assured my spouse that I would quit collecting cookbooks, when I happened upon another copy of the book. (at a thrift store, of course). After nearing the 2,000 mark, with no cheap copy of “Les Diners de Gala” in sight, naturally, I could only move forward. I was feeling pretty confident about my ability to reach the 3,000 mark. During the Guinness World Record for the Largest Collection of Cookbooks, on July 14th, 2013, my two recorders counted a total of 2,970 cookbooks. Now, it should be pointed out that I had approximately 250 small “cookbooklets” and cookbooks from appliance manufacturers, mostly from the 1920’s to 1950’s, however, Guinness does not count those as “cookbooks”, and so they were temporarily removed from the collection for counting purposes. After the count, when they were returned to the shelves, the count was now over 3,000 (3,220). You can see where this is going. I told my husband that since I was already over 3,000, I might just as well shoot for 4,000. Still no sign of a thrift store copy of “Les Diners de Gala” and I was feeling pretty smug that I wouldn’t come across such a copy. 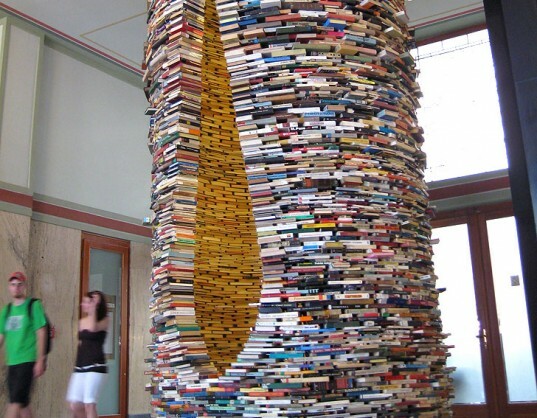 In my November 8th, 2013 post “A Guinness World Record for Cookbooks? 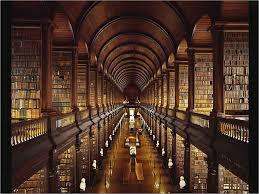 Really?” I indicated that the total number of cookbooks in the collection stood at 3,752. 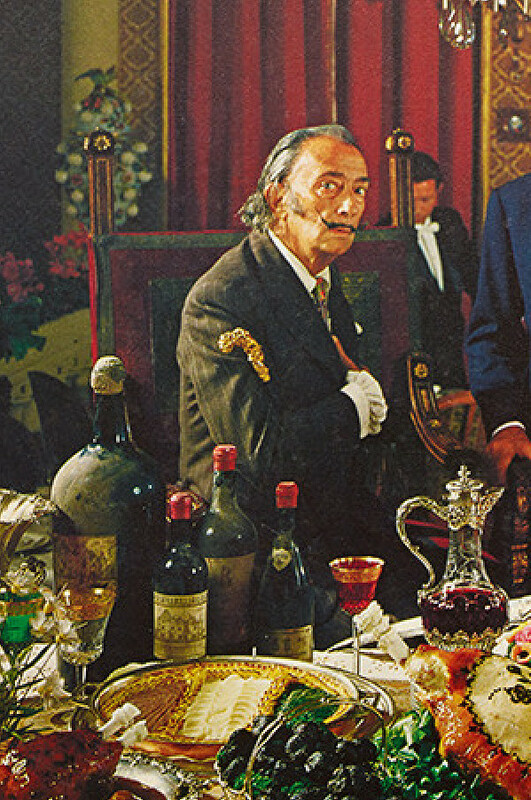 Now, although I can’t be exactly sure, sometime at the turn of the 2014 New Year, I surpassed the 4,000 mark and I felt compelled to just keep going, always on the lookout for the bargain version of Salvador Dali’s cookbook, of course. So, here I am nearing the 5,000 mark, and still no sign of the thrift store deal breaker cookbook. At this point, I believe that my very patient spouse may be searching the Internet for a copy of “Les Diners de Gala”, no matter what the price. We’ll see. After all, a deal’s a deal. This entry was posted in Cookbooks, Cooking, Guinness World Records, Uncategorized, Vintage Cookbooks and tagged Cookbook Collecting, cookbooks, Expensive Cookbooks, Guinness World Records, Les Diners de Gala, Salvador Dali, Sue Jimenez. Bookmark the permalink. 3 Responses to Spouse needs One (1) Thrift Store Bargain copy of “Les Diners de Gala” Urgent! That is extremely generous and I would be happy to add these items to the collection. However, upon receipt of them, at least I can re-imburse you for the postage. Just make sure I have your mailing address. Thanks so much and I’m glad you enjoyed the post! The 5,000 mark is getting ever closer! Gurney Cookbook House of Gurney c1929? Missing cover and first 2 pages. I would be glad to donate these if they would add to your collection.